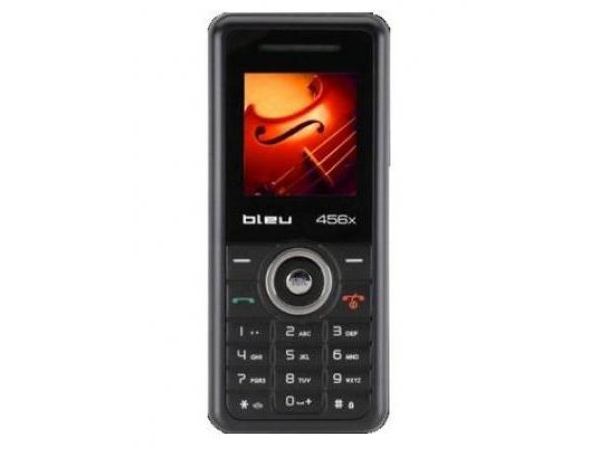 The Bleu 456X is a very compact and basic mobile handset to have entered the market. Read on more to read the review and know about the latest features, specifications and its price in India. 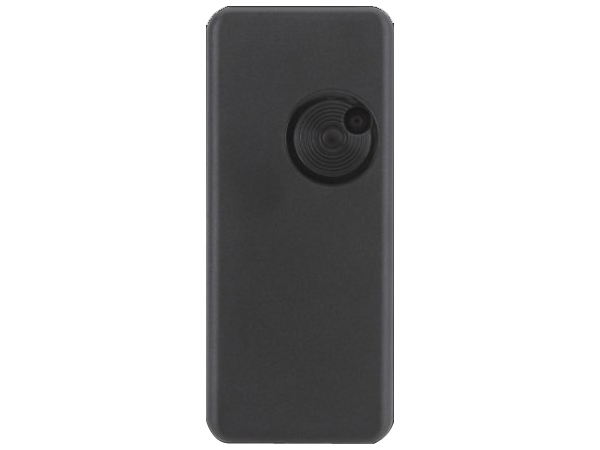 The 456X features a 1.5 inch CSTN panel, presenting 65,000 colors and offering a lens resolution of 128 x 128 pixels. Boasting of a 300 K VGA camera that delivers an image resolution of 640 x 480 pixels, it comes with the options of optical zoom, video player and a recorder. Possessing an integrated memory of 2 MB, its exterior memory can be stretched up to 2 GB using a T-Flash card. This allows the phone to preserve a maximum of 500 contact numbers. This GPRS enabled model encompasses multimedia devices such as a stereo FM radio, a versatile MP3 music player, a speaker and a headphone.